Tea plant (Camellia sinensis) is a small shrub native of southern China, but actually grown in some warm and humid regions of the planet. – It is an evergreen tree of the Theaceae family, which can reach up to 9 m. high in the wild. – The tea leaves are lanceolate or elliptic, with short petiole between 5 -6 cm long, 2.5 cm wide. – Flowers solitary, white or cream, or paired in the axils of the leaves. They consist of 5-7 petals and numerous stamens. 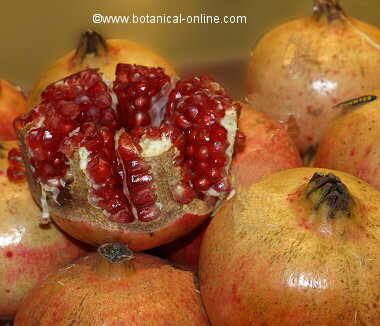 – The fruit is a capsule with one seed, which often is produces when the plant reaches 2-4 years of age. The fruit is only used for its seeds which are used to reproduce the plant. The variety Camellia sinensis Assamica is native of India and Burma. 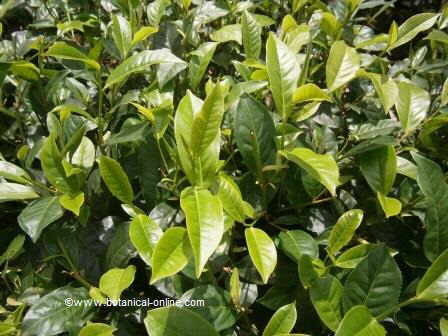 It has larger leaves and its higher than the Chinese variety Camellia sinensis sinensis. Photography Tea foliage, where there are new shoots of the plant, light green. The weather to grow tea must be warm and humid, with a few hours of sun (at least 4 hours of sun a day). Ideal in tropical areas. Tea plant does not grow well in cloudy climates. It does not tolerate wet, cold winters and frost under -10 º C. The variety assamica only grows in tropical climates. – High-grown teas: The teas grown at high altitude (1200-1800 m)., In some places up to 2,800 m. These teas are rare and prized for their refined taste. 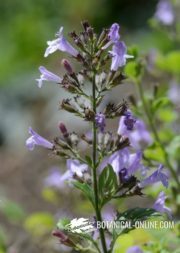 In the high mountains, this plant grows more slowly. – Low-grown teas: Those teas growing below 600m. Tea needs partial shade, usually provided by leguminous trees (Fabaceae) that are associated with its cultivation. Photograph of women harvesting tea the traditional way. On their heads they wear a bag, where they keep the buds they collect. Soil type: sandy clayey, volcanic. It requires fertile soil, loose, deep, well drained and rich in humus. – Slightly acidic soil with a pH between 4.5 and 7.3. It does not tolerate calcareous soils. Frequent irrigation to maintain moisture. Avoid water to get stagnant providing a good drainage. 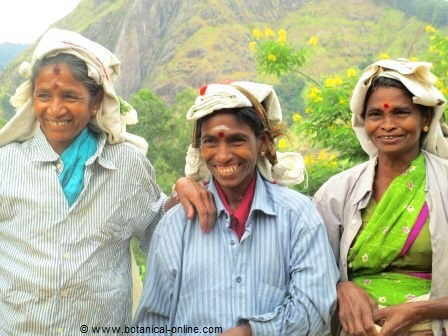 – Tea crops start with selected plant seeds that produce quality tea. 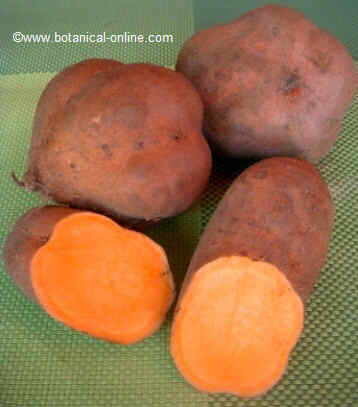 – It is recommended soaking the seeds for 24 hours in warm water before sowing. Plant these soaked seeds in a seedbed placed in a warm, humid place. Germination will occur in 1-3 months. Transplant them into pots when the first true leaves are born. 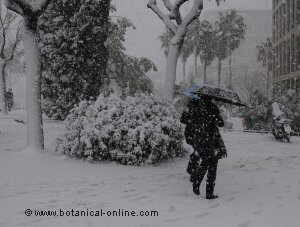 – Plant in the final place when they reach 30 cm tall. Plants must maintain a distance of 1 – 1,5 m. each other and at least 60 cm. between rows. 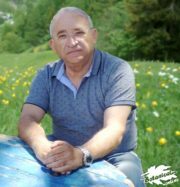 – Reproduction by cuttings is performed with cutting of adult trees of 3-4 years old. 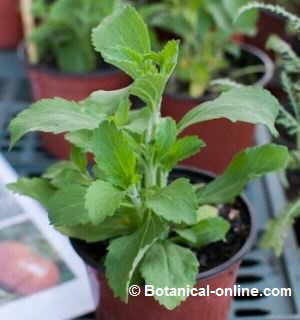 It consists on taking cutting and placing them t in a propagator with root hormones until they produce new roots. Propagation is the most widely used method to reproduce tea. Tea plant can reach heights of up to 10 meters in the wild, even up to 15 m in case of variety assamica. 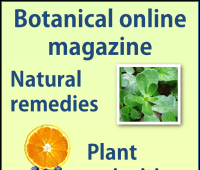 – To get the plant to thrive and develop new shoots, which are the part that is used to make tea. – To maintain a desirable high (between 1 and 2.5 m.) This will enable easy collection of the tea leaves, which is is traditionally done by hand. Tea Pruning makes the plant attain a bush aspect as in gardening, so tea plantations are often called ” tea gardens” in English. The first pruning is done at 3 years, and thereafter every year. 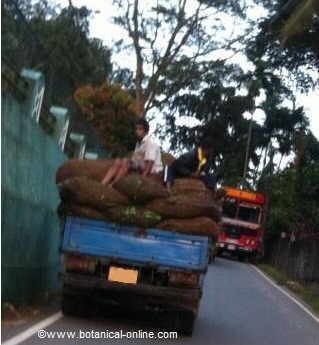 Picture a truck carrying bags of tea to the tea factory. – They provide partial shade, which is what tea needs to grow. 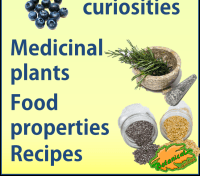 – Like all legumes, plants of this family are used because they fertilize the ground, as they have the property of fixing atmospheric nitrogen in the soil. 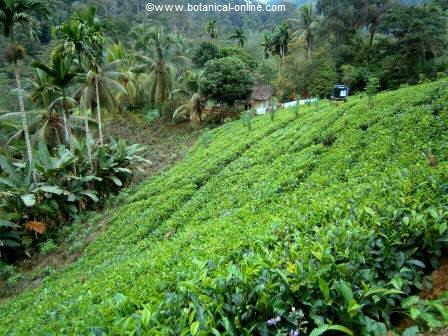 – Tea gardens are planted on slopes,so associated trees help hold the soil, preventing erosion. – Harvest is done by plucking the new growths: From tea only the young shoots of the adult plant (from 3-4 years) are harvested, those that appear typically colored green. Flowers are also sometimes gathered to prepare some infusions. 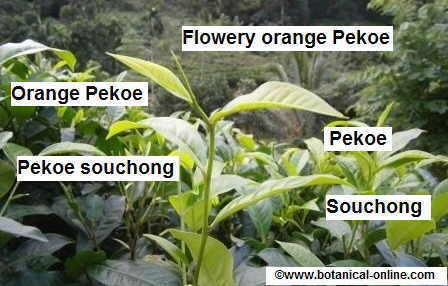 – The terminal shoots of the plant are hairy, and the are called ” Pekoe ” in Cantonese meaning “fluff”. The tea buds are most appreciated for making infusions, as they are the best tasting. – The adult leaves are glabrous and dark green color, they are not harvested to make tea because they have bad taste. – The tea buds contain between 3 and 5 leaves, each one of them produces different quality tea. The more refined taste is the youngest superior new growth (Flowery Orange Pekoe). * More information: Classes of tea. In Asian countries producing tea, harvesting is done by women who have learned the craft of traditional form. Each one of them can harvest between 20 and 30 kg a day, earning about $ 3 a day in Southeast Asia. 10 kg of new shoots (75-80 % is made of water) will produce about 2.5 kg of dry tea infusions. It is important to avoid crushing the leaves, as they oxidize and lose some of its properties. This is also a determinant of the quality of tea. * More information: Making tea. Picture of a new shoot of tea plant with the names for each tea leaf. 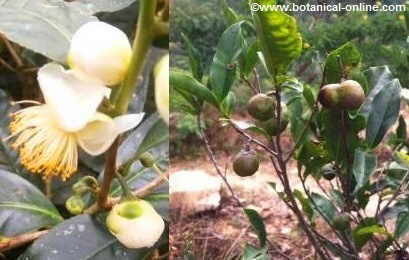 – When tea plant is 3-5 years old, it bears fruits with seeds, which can be used to reproduce the plant.